This is a short story for a young audience about a man who was once an ordinary person just like you, and me who against the king’s wishes became a prince. The story is about a man named Charles Brandon who was in no way royalty, but his best friend King Henry VIII named him the 1st Duke of Suffolk then behind the kings back, he married King VIII sister Mary Tudor who was the Queen of France before they married (English History, 2015). Charles Brandon was born in either 1483 or 1484, a specific date is not known, and his mother died giving birth to Charles. His father was William Brandon who was a standard bearer for Henry Tudor, and he was killed in 1485 at Bosworth Field by Richard III. Therefore Charles Brandon never had the privilege of knowing either one of his parents. Charles Brandon became an orphan in 1491, after the death of his grandfather after which the orphan Charles Brandon went to Royal Court. Charles Brandon did not inherit great wealth or a prominent last name, but instead he befriended a young King Henry VIII which lasted for over 40 years without losing his head. So here was the beginning of the orphan Charles Brandon on his path to royalty (English History, 2015). Like his good friend King Henry VIII, Charles Brandon was very athletic in his youth, and he enjoyed many of the activities of King Henry VIII such as hunting and jousting. It is rumored that him and King Henry VIII even liked showing off in front of the others who with them by trying foolish stunts such as jumping horses across wide ditches among other things. King Henry VIII and Chares Brandon both believed that they were invincible when they were both in their youth and prime of their lives. Which it may be very possible that in the latter years of their lives they discussed on how they lost their youth, and had to face that reality with aches and pains (English History, 2015). In 1505, Charles Brandon was engaged to Anne Browne, who was a woman from a very prominent family. Anne Brown’s father was Anthony Browne who was the Governor of Calais, and her mother was Lucy Neville who was the niece of the Kingmaker. The Kingmaker was a powerful man in England during the reign of Edward the IV, but that is a totally different story so I will speak no more of the Kingmaker here. They were betrothed per verba de praesenti, which was binding under cannon law. However, many people refused to accept this betrothal due to the fact that Charles Brandon and Anne Browne were thought to have no respect for church law, and they slept together with proof of this unlawful act they had a daughter in 1506 and Charles Brandon did not marry her. He did shortly after this marry Anne Browne’s aunt Margaret Neville Mortimer who was a very wealth widow, and this marriage was never taken seriously. However, due to the furious outrage from the family of Anne Browne, the marriage between Charles Brandon and Margaret Neville Mortimer was annulled due to the previous contract between Charles Brandon and Anne Browne. Anne Browne died in 1512, which was two years after Charles Brandon and Anne Browne had their second daughter in 1510 (English History, 2015). In 1514, Charles Brandon received his first title in England Duke of Suffolk, and this was a great title due to the fact that Charles Brandon was one of only three people who were named a Duke in England. The title Duke of Suffolk once belong to Yorkist de Poles, and when Charles Brandon was named Duke of Suffolk he even received most of the estates that was confiscated by the King of England. The other two men who were Dukes along with Charles Brandon was Thomas Howard Duke of Norfolk who was only reinstated a year earlier from when Charles Brandon was named Duke of Suffolk, and Edward Stafford Duke of Buckingham who was a descendant of Edward III. Everyone could not understand why King Henry VIII would make Charles Brandon the Duke of Suffolk other than their good friendship which made many people disgusted with the actions of King Henry VIII by promoting people who had no royal lineage. During a time in Europe Charles Brandon and Cardinal Wolsey ran England with permission from King Henry VIII (English History, 2015). Born March 18, 1495, Mary Tudor was the youngest child of King Henry VII, and the baby sister of King Henry VIII. She grew up knowing Charles Brandon from childhood since he was always a good friend of King Henry VIII, and Mary Tudor developed a crush on Charles Brandon ever since they were children. 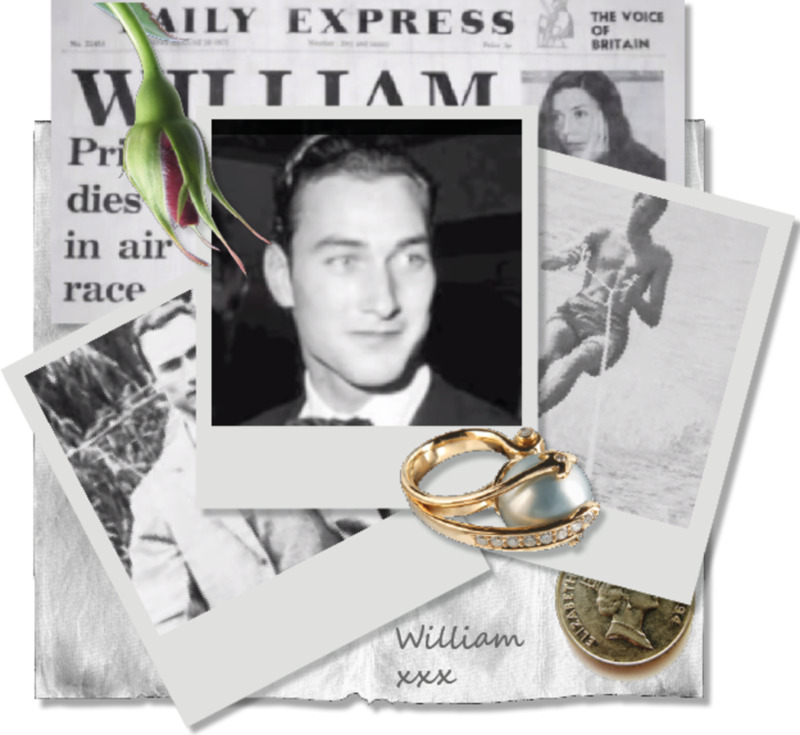 However, it seemed that it would be impossible for anything to become of the two young lovers since Mary Tudor was of royal lineage and Charles Brandon was not. Mary Tudor was expected to marry Charles of Castile, but the time on this marriage come to pass with only excuses to King Henry VIII of why the marriage had not taken place. However, King Henry VIII needed to have his sister wed, and no ordinary suitor was suitable for King Henry VIII’s little sister. King Henry VIII decided to allow King Louis XII of France to marry his sister Mary Tudor, and this was very displeasing to Mary Tudor. King Louis XII of France was a man in his fifties and suffered from gout, and a very displeasing face, and Mary Tudor was a young beautiful princess in her early 20s. Mary Tudor against her own wishes knew that it was her duty to do as King Henry VIII, her brother, commanded and marry the French King. However, since Mary Tudor agreed to do this she made her brother King Henry VIII to promise her if she married King Louis XIII that after he dies she was free to marry whomever she chooses, and it would be for love. King Henry VIII made the promise to his sister, which would later come back to haunt him (English History, 2015). The marriage between Mary Tudor and King Louis XII of France only lasted 82 days when he passed away very quickly. This however was no surprise to the people due to the fact that King Louis XII became more active than he had been after he married Mary Tudor. After Mary Tudor’s time of mourning, and to ensure that no child was to be born out of the marriage with the help of King Francois I of France Mary Tudor married the one man she truly love Charles Brandon in France without the knowledge or approval of King Henry VIII. 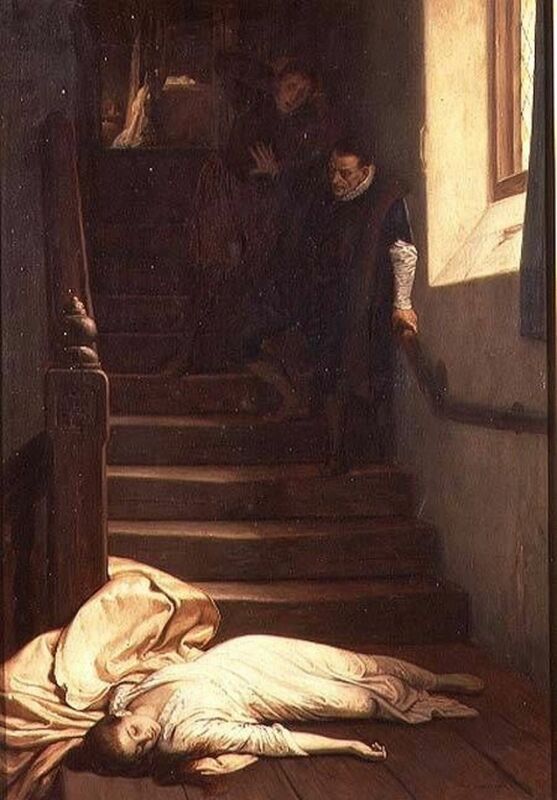 When King Henry VIII found out about the marriage he was very upset to the point he was considering to have Charles Brandon executed for doing such an act. King Henry felt that his best friend, and one that he had rose up in rank in England had committed the ultimate betrayal to him. King Henry VIII claimed that Charles Brandon had no right to marry his sister a princess, and Charles Brandon not of noble birth. Mary Tudor tried to make her brother King Henry VIII remember his promise to her which made him even more upset. However, King Henry VIII forgave Mary and his good friend Charles Brandon after Charles Brandon came and begged King Henry VIII for his forgiveness. Mary Tudor and Charles Brandon remained married up until her death on June 26 1533 in her home while her husband Charles Brandon was away. 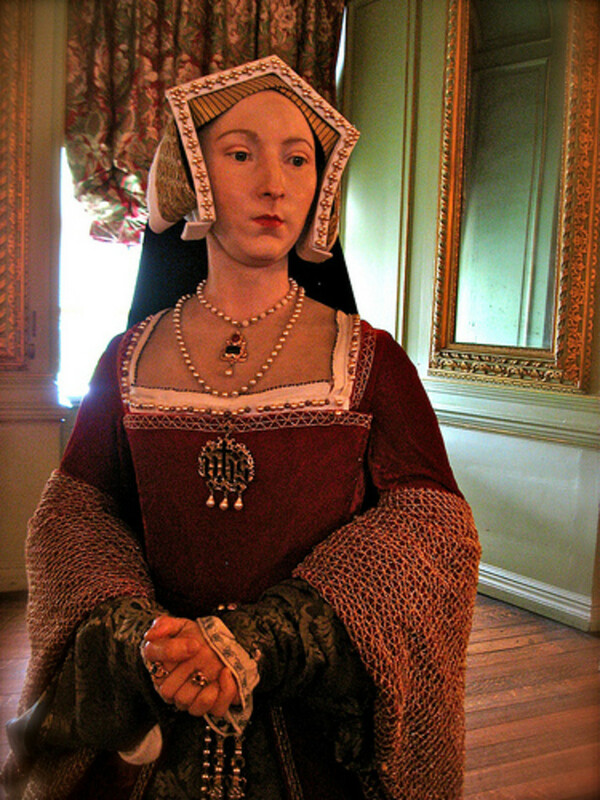 The sad thing about the death of Mary Tudor was considered to be of no importance since most people were concerned about the birth of the child of the current Queen of England Anne Boleyn (English History, 2015). Charles Brandon growing up in the Royal Court with King Henry VIII he was very familiar with the King’s first wife Queen Katherine of Aragon. Queen Katherine had always loved King Henry VIII, and she wanted more than anything to bear him a son, and an heir to the English throne. However, the only child that King Henry VIII and Katherine of Aragon was the Princess Mary Tudor, who would later become Queen of England and would receive the name Bloody Mary, but that is a totally different story. While Charles Brandon was married to Mary Tudor the sister of King Henry VIII, they both knew how much Queen Katherine of Aragon wanted to produce a son, and how much the Queen secretly prayed for a son. However, a son she would never produce for King Henry VIII. 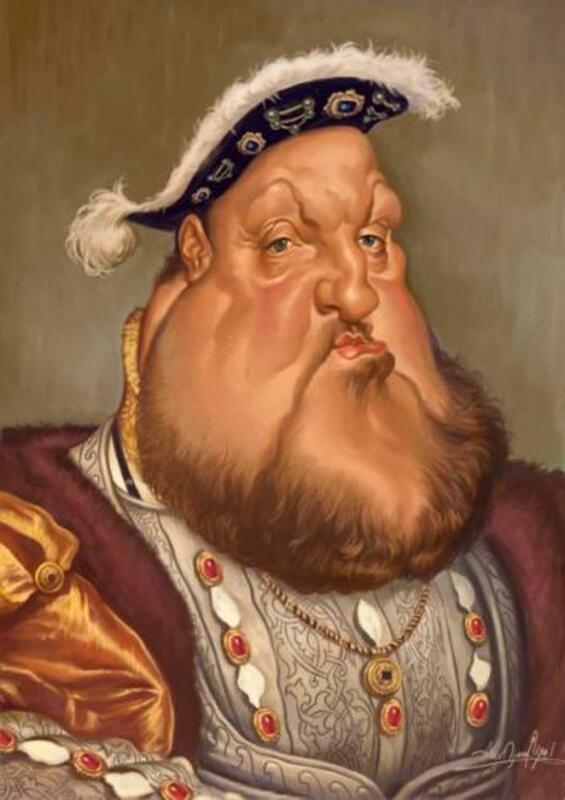 Therefore, King Henry VIII was getting impatient with the Queen, and at this time having no son in a royal family was as bad as not having any children at all. Because of this King Henry VIII decided to try to get an annulment with Queen Katherine of Aragon which ultimately was the reason that England separated from the Catholic Church, but again that is another story. It was Charles Brandon who told Queen Kathrine that she must move and leave the Royal Court for good, and at that time she would never again see King Henry VIII or her daughter Mary ever again. Some say that this bothered Charles Brandon in that he was the one who had to bring this information to Queen Katherine of Aragon since she was loved by many throughout England (English History, 2015). Not much is known of Charles Brandon after he was present at the scaffold when Queen Anne Boleyn was being beheaded. However, he remained a good friend to King Henry VIII, and during his final days he had asked King Henry VIII that he could have a quite funeral. However, King Henry VIII would not allow that, and Charles Brandon had an extraordinary funeral at St. George’s Chapel in Windsor that was paid in full by King Henry VIII. King Henry VII had just lost one of his dearest friends that he had ever had, and through many trials it was indeed a true friendship that led the orphan Charles Brandon all the way to a Prince of England (English History, 2015). Thank you so much Eddie, and I agree that is so much interest in the lesser known historical stories. I hope you will enjoy my future hubs. Very informative. I'm sure this little-known story about Brandon's good fortune, which given the odds of peasantry ever rising to royalty, makes for a most interesting tale to pass on to others. Good job, Steven. Thank you Mickey, I am glad you enjoyed my hub. I hope will enjoy some of my future hubs. Thank you for your contribution to the Hubpages, reading your account was great. Well done. Ryan, I am glad you enjoyed my hub. I have a great appreciation for English history. I hope that you will enjoy future writings of mine. Great story...very well presented...very interesting as well. Keep up the good work. Thank you Erika for your comment. I am glad you enjoyed reading my hub. I really enjoy studying, researching, and writing about people of English history that most people never consider. Again thank you for your comment. Well presented, easily understood understanding of the times and the people. Well presented for the masses .